If you live in Jonesboro, catch our shows! 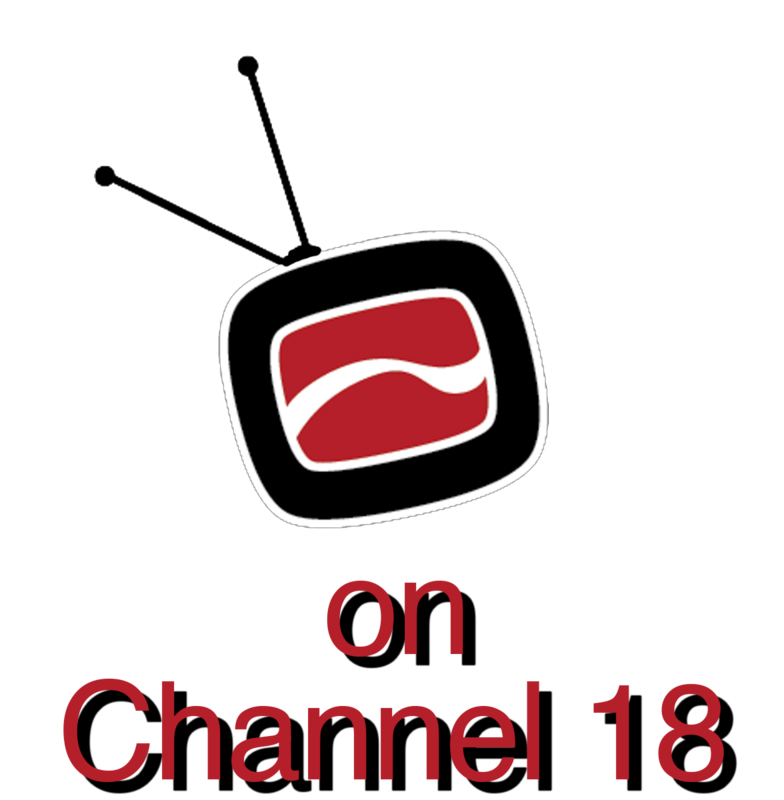 We are on the air on Suddenlink Channel 18. If you’re interested in the program, email our department at comm@astate.edu for more information. We welcome all high school students to be a part of our annual Communications Day competitions! Click here to find out more information.